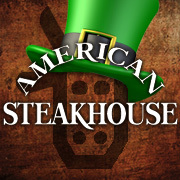 Why wait for St. Patrick’s Day to start celebrating? Enjoy $.50 draft beers (with purchase of food) every weekday from March 1rst – 15th. 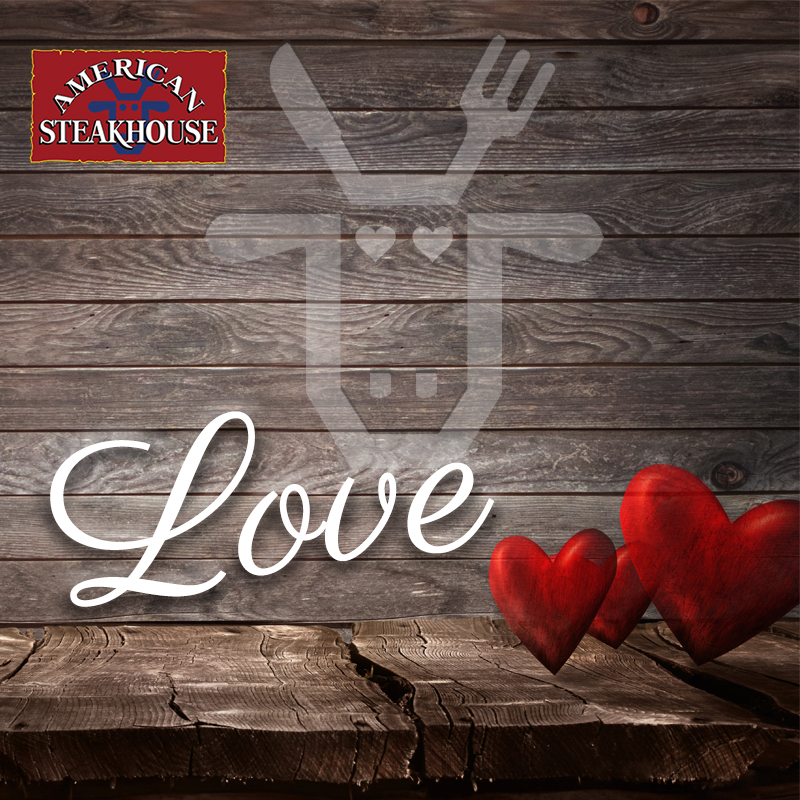 We love American Steakhouse because it gave us YOU for the last 60 years. You are the reason we are still here. 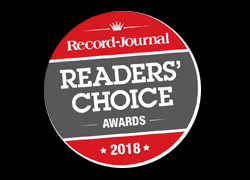 We acknowledge you, Our Customers every day. You are the reason we survived through every era and every year. You are the reason we are excited to be in business and come to work. YOU – Our Customers – are our special someone this Valentine’s Day. We are thankful each time you walk through our door and we are able to serve you. The faces we have seen for over 60 years have made us what we do and what we are. We have seen your children and their children and their children’s children. We grew up with you and died with you over the years. Our love affair continues to grow and grow. American Steakhouse is kid friendly. Keep bringing the whole family! Bridgeport, Meriden & Norwalk. Click here for our printable catering menu! Part time or full time hours. Extra busy season. Free uniform . Meals included. Great 2nd job for the right person. 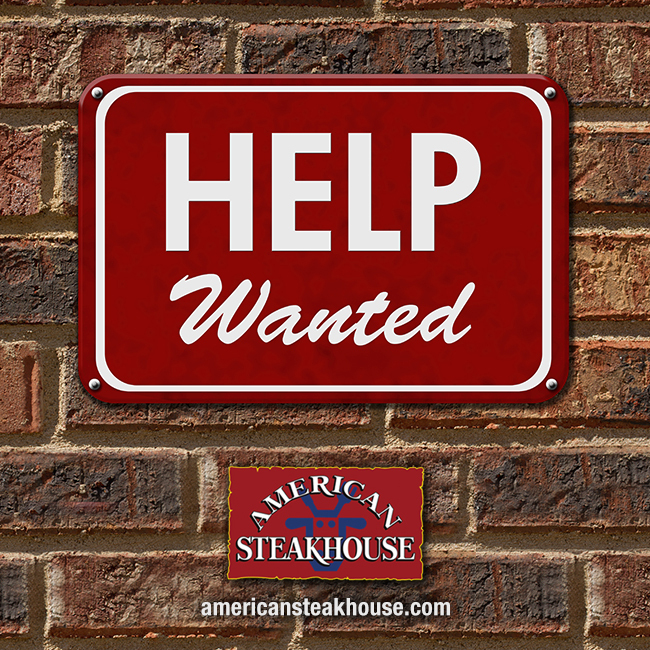 Apply in person at American Steakhouse across from Home Depot in Norwalk. Our $5.99 sandwich special is available Monday – Saturday until 4PM. Help us honor our veterans this holiday season by donating non-perishable goods. 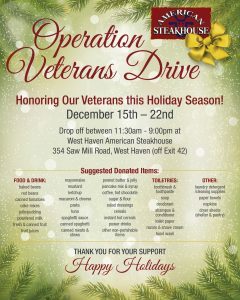 Drop off at our West Haven location. Held at Savin Rock Conference Center May 25 2011. Mission of this group is to motivate and inspire younger high school Students. The woman’s leadership group of West Haven has organized this event for the last 4 years which has become a great success. Some of our noted speakers have been Former Sec. of State, Susan Bysiewicz and Channel 8’s Jocelyn Momentas. It is a very special and rewarding experience to be part of this great conference! 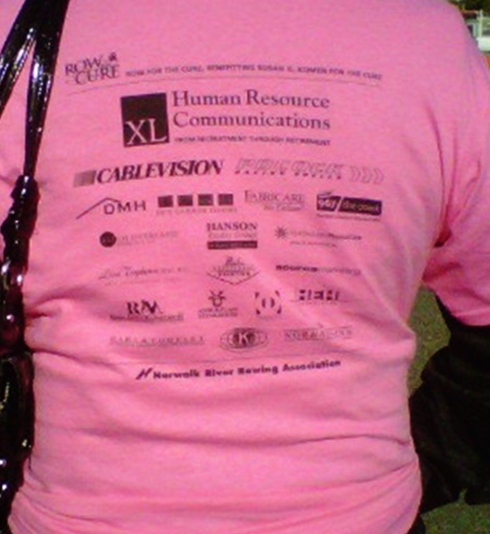 American Steak House proudly donates and sponsors Norwalk, CT’s Row for the Cure Cancer Foundation.